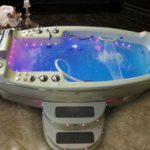 C-280 T-REM Emerald Bay Hydrotherapy Tub offers a luxurious retreat from everyday stress. Its design philosophy combines beauty, craft, and functionality. Elegant boat-shaped body and the enormous amount of interior space create the comfortable environment for anybody, including very tall and plus size people. 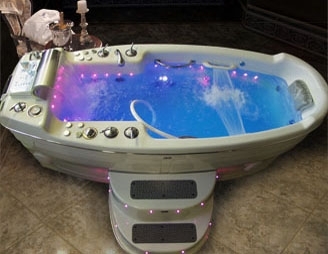 This tub is equipped with exclusive RMS® INTELLI-TUB® features. 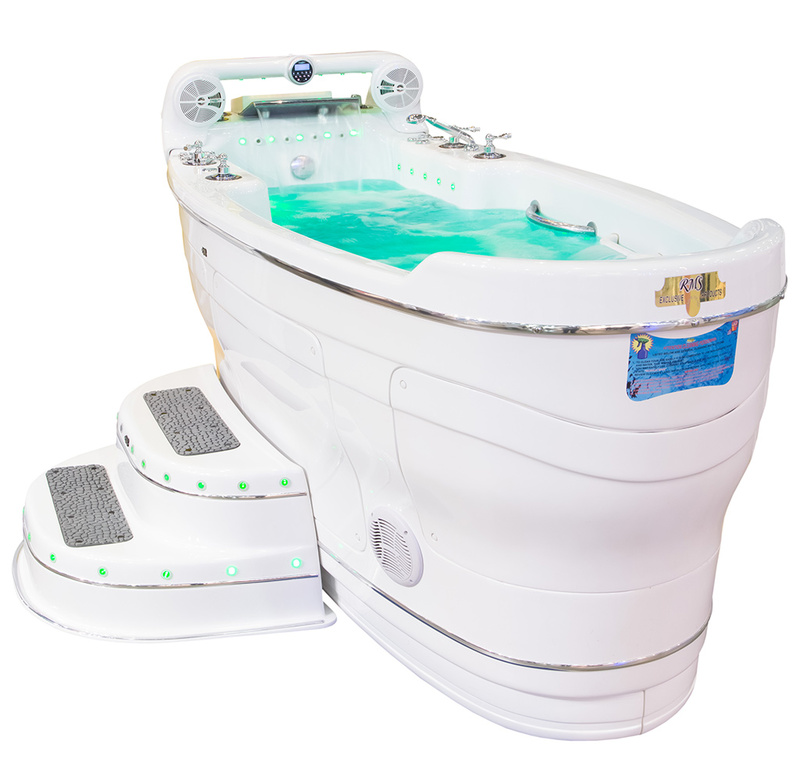 Emerald Bay features 3HP extra quiet motor, creating a dramatic increase in both massage intensity and comfort level. It also generates extra powerful air massage with heated air and smooth power level adjustment. The perfect compliment to its Royal size is the marine grade Quadro sound system with lighted remote control. Emerald Bay delivers a spa experience like no other. RMS® tubs are oversized, anatomically designed and beautifully finished with high-end materials for highly comfortable hydrotherapy treatments. The interior design virtually eliminates body weight, striking the perfect balance between straight-line comfort and best functionality.